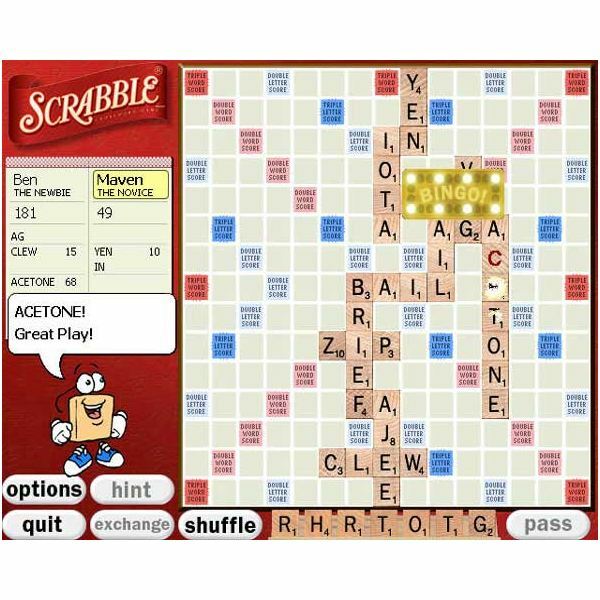 If you’re a Scrabble fan, then you know that when you’re looking for free Scrabble games online there are many Scrabble-like games available but few are authorized Scrabble games. Here we are going to take a look at the best actual Scrabble games that are free online, authorized by Hasbro, Inc. and created by Electronic Arts (EA). The name of SCRABBLE® is a trademark of Hasbro, Inc. who bought the game from from a Mattel subsidiary back in 1993. However, if you are not familiar with the game of Scrabble, it’s a simple word game based off of a 15 x 15 grid. The game can be played with two to four players who form words across and down in a crossword type fashion. Using letter pieces to create words that interconnect on the board for points. 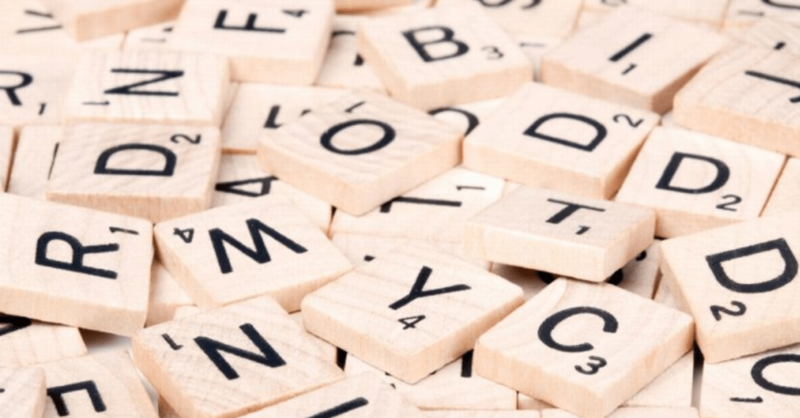 Every word created must be an actual word, easily found in the Miriam Webster’s Dictionary, which is the official dictionary of the Scrabble game. 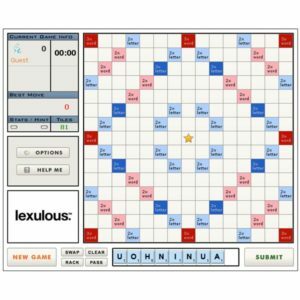 The Scrabble Blast game is a free online game available through Games.com and plays with some variation on the classic game. Blast has three different play modes that are Action mode, Puzzle mode and Play mode. While in the Action mode, players test out their word making speed while bombs fall to stop the boards progress. While playing Puzzle mode, there are number bombs that players use in order to create words of certain lengths to make the bombs explode. In classic game mode, players can play to clear the board by making letter combinations that will clear space for more letters to fall into place. 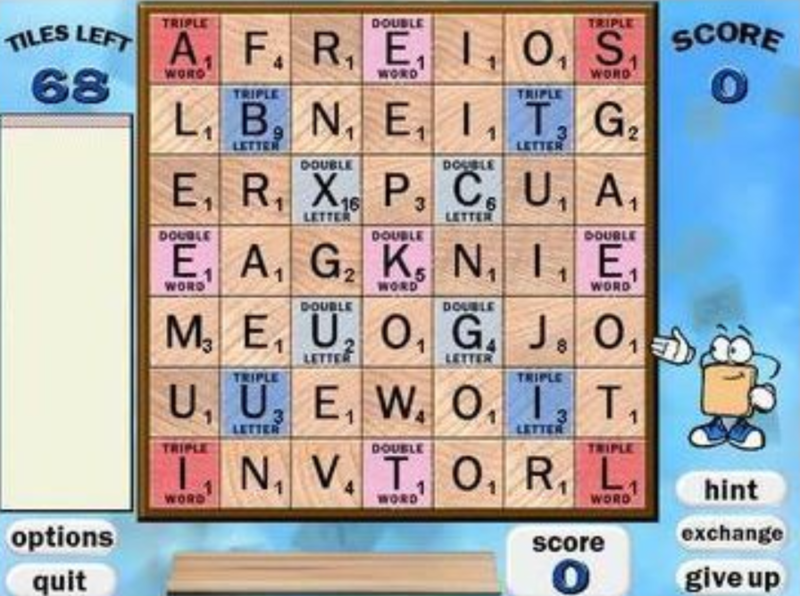 While playing Scrabble Blast, players can choose to either play alone or join in one of the many Game Rooms and play against other players online. There is no need to register an account through Games.com to play but you can create an account for free that will keep track of your scores and Game Room multi-player action. To get started playing this game, click through here: Scrabble Blast. The Scrabble Rack Attack game is another free online game through Games.com that plays with some variations on the classic Scrabble game. In Rack Attack, players start with the standard set of seven letters and are challenged to create as many words from those letters as they can. The main features of the game include word definitions from the approved Scrabble dictionary, an in game play hint mode, and the option of saving the best words while in gameplay that are saved to player cards. This game also has three play levels, from easy to hard. While playing Scrabble Rack Attack, players can choose to either play alone or join in one of the many Game Rooms and play against other players online. There is no need to register an account through Games.com to play but you can create an account for free that will keep track of your scores and Game Room multi-player action. 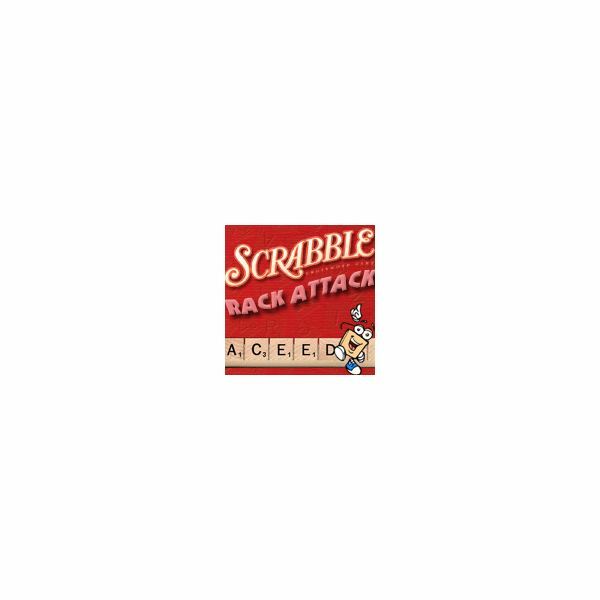 To get started playing this game, click through here: Scrabble Rack Attack. There is no need to register for an account with Pogo.com to play Scrabble online because you can play as a Guest User. 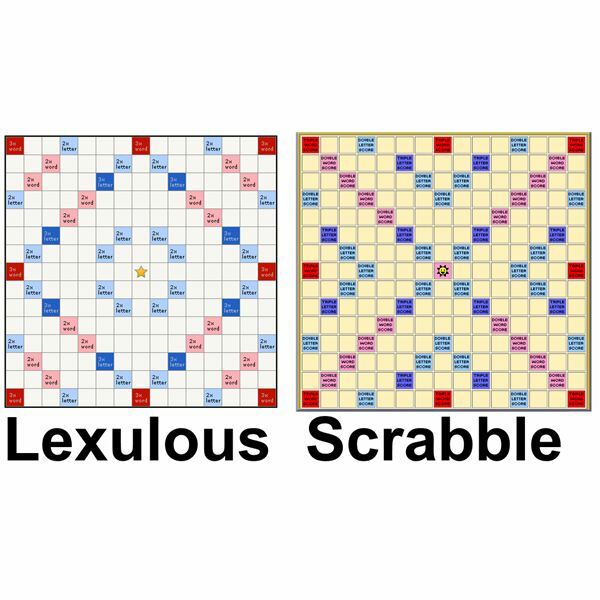 Creating a free account is encouraged due to score tracking, National Scrabble Association ratings and the ability to chat with other players online during game play. To get started playing this game, click through here: Scrabble through Pogo.com. *SCRABBLE®, the distinctive game board and letter tiles, and all associated logos are trademarks of Hasbro in the United States and Canada and are used with permission. © 2008 Hasbro. All Rights Reserved.